Will our favorite Pine Valley and Llanview denizens make the jump from TV to the web with All My Children and later One Life to Live? That&apos;s the question FOX411 asked when they spoke to several anonymous cast members recently, and according to their report, the stars aren&apos;t sure what they&apos;re doing next! While a rep for Michael E. Knight (Tad) all but said the insanely popular actor wouldn&apos;t be continuing with the soap, and is "looking forward to new roles and new projects," Susan Lucci&apos;s (Erica) people said, while the superstar thinks the soaps being saved is "great news for the fans," they have no further deets on Lucci&apos;s own future plans. The article goes on to basically say what we already know, AMC is going to have to severely cut costs to make the transition to the web, and guess what? I think that&apos;s a GOOD thing! I realize a lot of writers, actors, directors, etc. will likely be out of work because of AMC and OLTL moving online, but they were going to be out of work anyway had Prospect Park not licensed the serials. The trick for the soap professionals who may be considering taking this wild, crazy leap of faith is not to put all their eggs in one basket. They need to get out there and audition for episodic and film work to supplement their incomes, and make sure their new contracts allow for that. It&apos;s likely going to take time before the soap opera becomes a lucrative, long-running cash cow on the web, the way that it was for so many years on television. Daytime television soaps have still been operating on a bloated, 1980&apos;s model, with full writers rooms (many with more than one head writer), directors, showrunners, PR people, etc. and the revenue for soaps simply couldn&apos;t support that anymore, not on TV and certainly not on the web. Personally, I see nothing wrong with applying the Irna Phillips radio soap model to AMC and OLTL. Cut the production team down to the bare minimum, hire a couple of writers to help the head writers and write for a core group of 10-15 actors. If the majority of the employees for the current TV incarnations of the soaps decide to jump ship, then I for one will wish them well and follow their next career moves supportively, but that doesn&apos;t mean I want to see Prospect Park&apos;s brave endeavor derailed because of it. For the soap opera to continue as an art form—not to mention a business—we need this Prospect Park experiment to work. I say, for once, let&apos;s stop poking holes through something before we even hear all the details, and try to support this puppy! It might be our last shot. BREAKING NEWS: ABC CONFIRMS All My Children and One Life to Live Have Been Licensed; Will Continue Online!!! 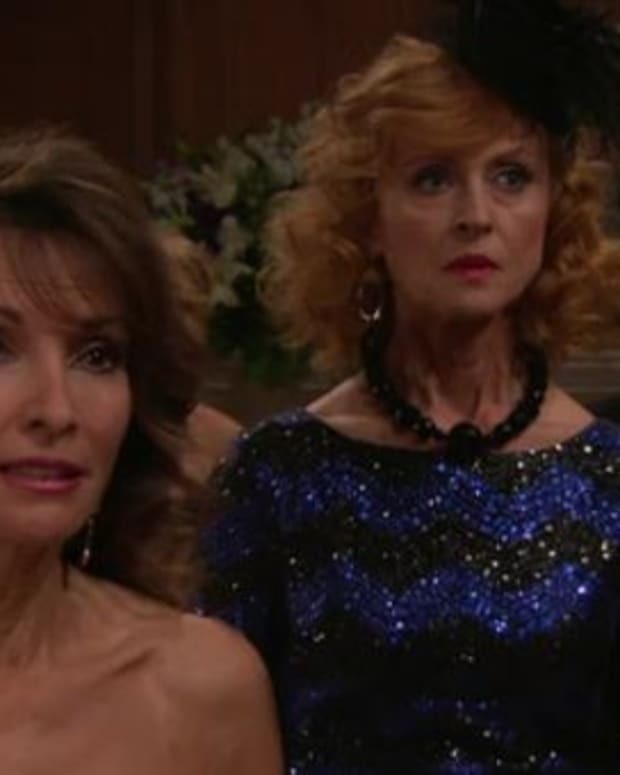 Will Prospect Park Use Fi-Core Writers on New All My Children and One Life to Live?